JA Space - Portfolio and Agency Joomla template is available for download. 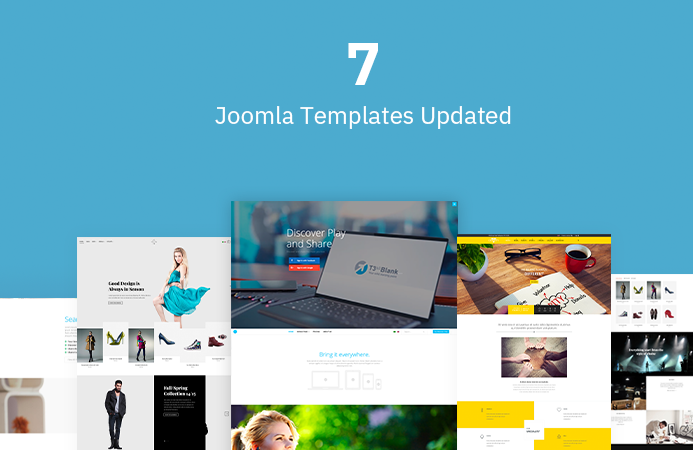 In this blog post, we will discuss the core features of the template with screenshots. 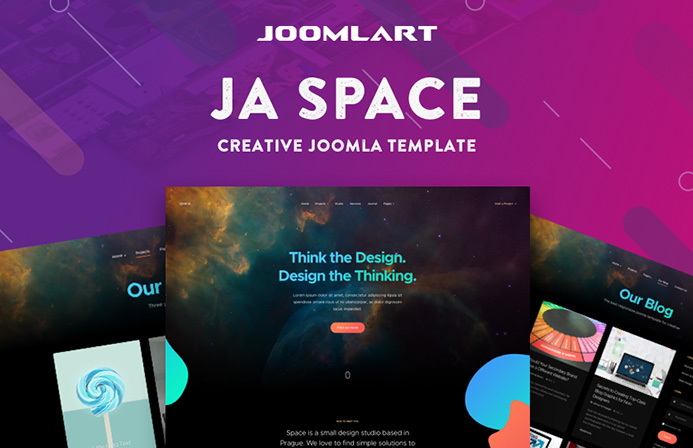 JA Space Joomla template comes with pre-made style for Portfolio, blog, gallery pages to build a portfolio and agency website. The responsive Joomla template comes with dark and light themes, with an easy way to customize the layout, thanks to multiple theme colors support and super flexible layout system. The Joomla template is based on powerful T3 Framework, Bootstrap3 comes with creative design along with all required pages & functions for a Portfolio website. Joomla 3.9 release with privacy suite, this Joomla release is mainly for the user privacy. Since GDPR law is applied to necessary to respect user privacy. 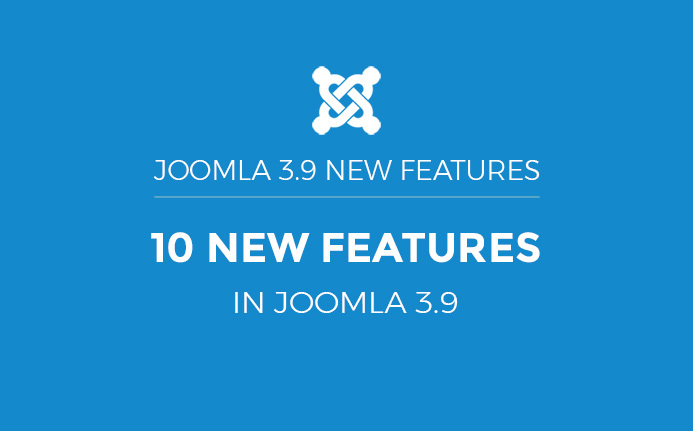 In this blog post, we will explain the Joomla 3.9 release for Privacy suite features.